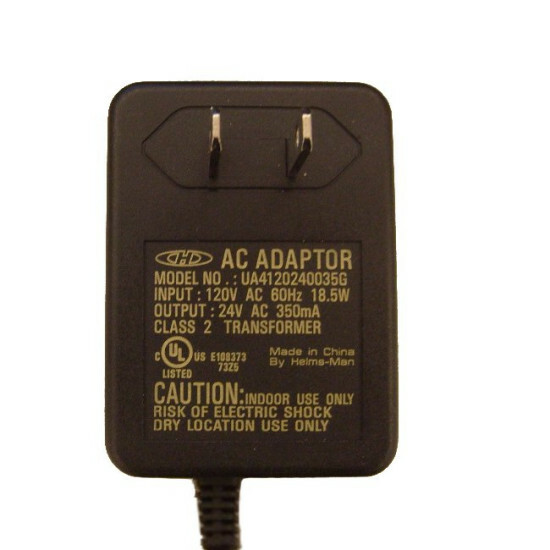 Replacement adaptor for the Simply Clean® Litter Box System (PAL17-10786). Plug one end into the litter box and the other end into a standard wall outlet. 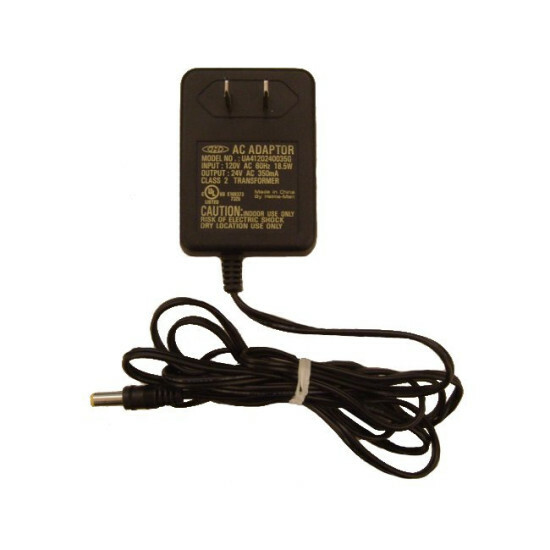 Features a 6-foot cord for placing your box nearly anywhere in your home. This replacement adaptor is not compatible with the new version of the Simply Clean® Automatic Litter Box (ZAL00-16408).